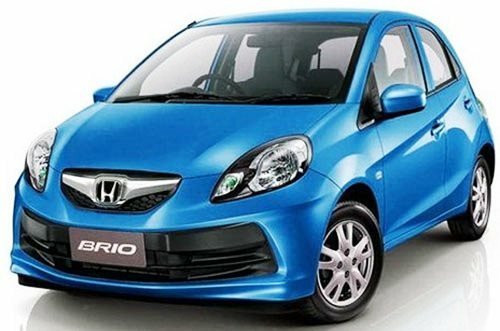 Honda is going to launch Brio Automatic transmission version in India on October 18. It will cost between Rs 50,000 and Rs 70,000 more. 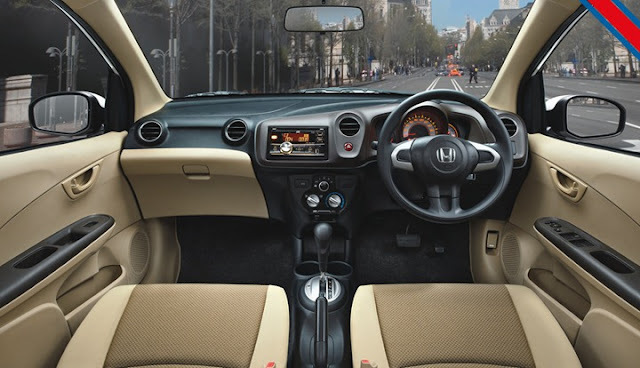 It is powered by 1.2 liter iVTEC engine with 88PS @ 6000rpm and 109Nm of max torque @ 4500rpm. It has a fuel effeciency of 16.5 kmpl. 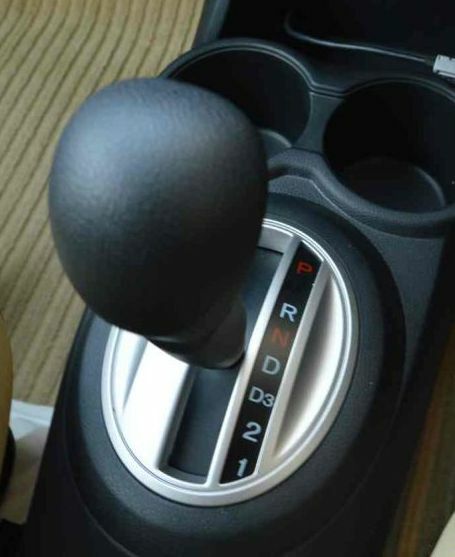 The gearbox shifts only between 1st and 2nd gear, 2 - stays in 2nd gear only and 1 - gearbox doesn't shift beyond 1st gear. Tags:- Honda Brio Automatic details, Honda Brio Automatic features, Honda Brio Automatic specs, Honda Brio Automatic launch, Honda Brio Automatic mileage, Honda Brio Automatic india price, Honda Brio Automatic india details, Honda Brio Automatic india varients price, Honda Brio Automatic variants,Honda Brio Automatic pics, Honda Brio Automatic pictures, Honda Brio Automatic images, Honda Brio Automatic trim levels.